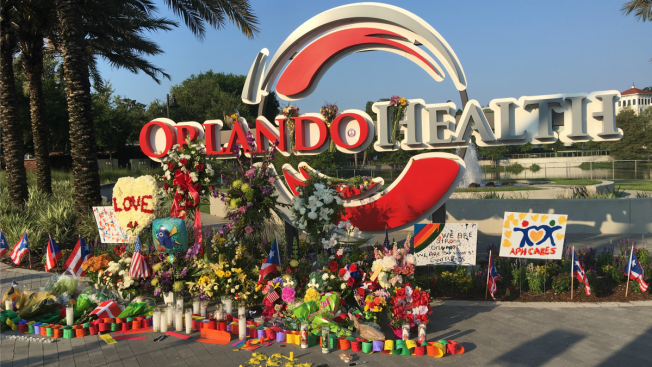 A rainbow of religious communities plan to meet in Fremont Tuesday evening to stand in solidarity with those in the LGBT community who were killed and injured at a gay nightclub in Orlando. The Tri-City Alameda County Chapter Brady Campaign to Prevent Gun Violence is scheduled to hold a 7 p.m. at Veteran’s Memorial Park at Walnut Avenue and Paseo Padre Parkway. After some brief prayers and remarks, those in attendance will also remember the UCLA murder-suicide and the two Fremont officers shot in the line of duty.